When we run from God he continues to pursue us. God is always reaching out to unbelievers in many ways. God sometimes gives us difficult situations to get our attention. God knows that often the ONLY thing that brings us humbly to prayer is a hard situation. God is there when we are broken. God always hears us when we pray. God gives each of us second chances! God uses our obedience to do great things. God is working all around us. God’s Judgment is changed when we decide to change. God is compassionate and merciful. God is patient with our bad attitudes. 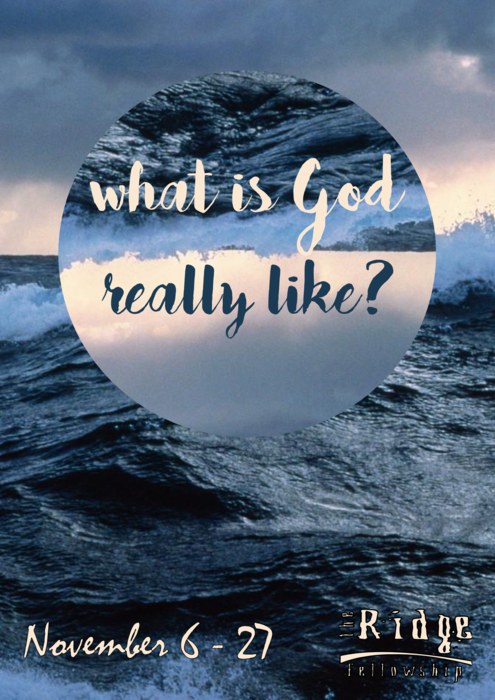 This entry was posted in What is God Really Like? (Jonah) and tagged brokeness, hope, Jonah, Prayer, redemption. Bookmark the permalink.